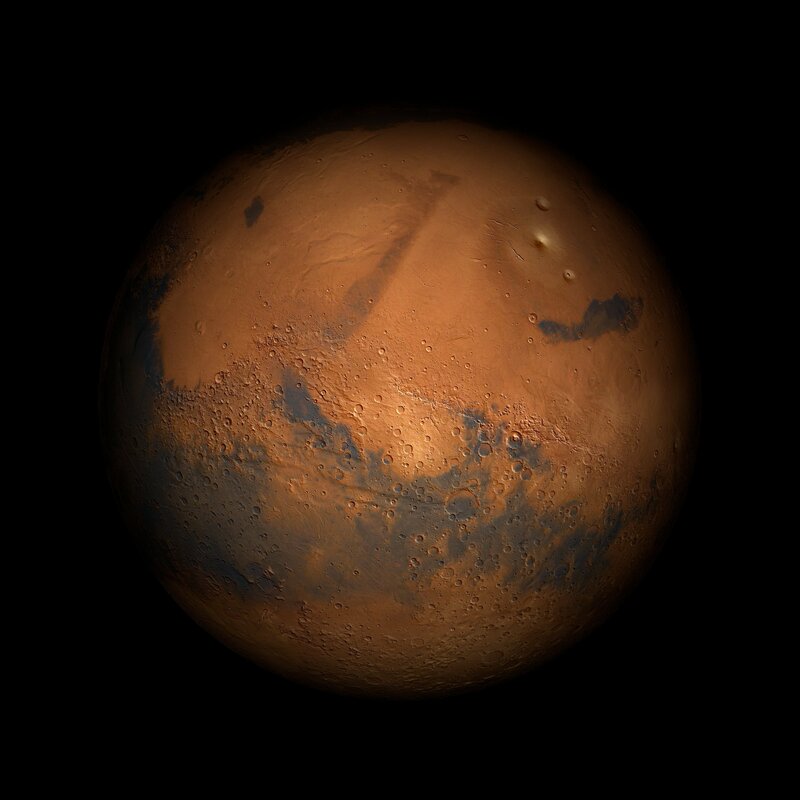 The Planet Mars: Did Martians ever invade Earth? Name: Mars is named after the Roman God of war, after its red color, which reminded the ancient Romans of blood! Fun Mars Facts: Did Martians ever invade Earth? On Sunday October 30, 1938, the United States went into mass hysteria, when the radio announced to its’ million listeners that a Martian invasion of our Earth was underway. People were terrified. They fled en masse in their cars, jamming the highways, fleeing the vengeful Martians. Until…Mr. Orson Welles, a director, came on air to tell people that they were actually listening to a play! This play was adapted from H.G. Welles famous novel, ‘War of the Worlds,’ a great read to this day. This fictional work describes Martians landing on Earth and destroying our planet! On July 4, 1997, Nasa successfully landed a little robot named Sojourner from its NASA pathfinder spacecraft. The amazing Sojourner roamed around the planet Mars-the first robot to do so-beaming back amazing pictures of Mars and taking numerous samples. This helps scientists learn more about how Mars was formed. Mars has two Moons. They are named Phobos, (meaning panic/fear) and Deimos, (meaning terror/dread). These are two characters that according to Greek mythology accompany their father, the God of war, into battle. Mons Olympus, a now extinct Volcano on Mars, is the tallest volcano in the entire solar system! Next post: Fun facts about the giant planet Jupiter.